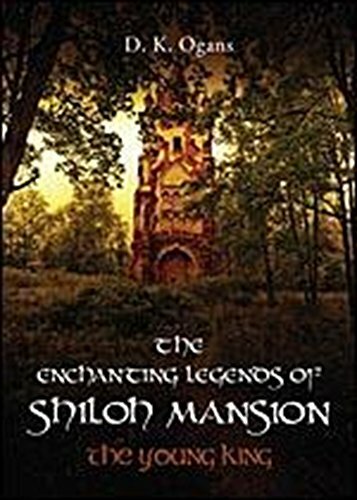 Here in The Enchanting Legends of Shiloh Mansion: The Young King, a delightful supernatural transformation takes place. Eliza, Faith, and Daniel are marvelously creative, highly effective characters with phenomenal talents and gifts. They are a family of believers! Their faith in the great I AM opens a miraculous gateway. It unlocks a secret portal that allows them to experience firsthand the many genuine captivating Enchanting Legends of the sacred Book of I AM. The countless legends allow generation after generation to experience many invaluable, insightful, profound principles of Truth. These bright, innovative “Smart Teens” responsibly dare to adventurously go and do the things that most only imagine. Sir Iverson and Lady Angelica are their wise, loving, nurturing parents, and they themselves too are quite an eclectic extraordinary pair. They have provided their super family with every possible modern convenience and gadgetry available. Here with the latest state-of-the-art interactive technology and endless massive Wi-Fi networks at their disposal, everything is set in motion. Shiloh Mansion is where it all begins. It is a fascinating place situated in the midst of a forest that continuously unfolds an intriguing revelation. 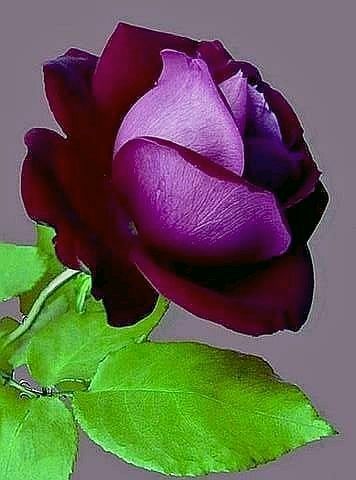 Click Here to get your copy of The Enchanting Legends of Shiloh Mansion:The Young King from Amazon.